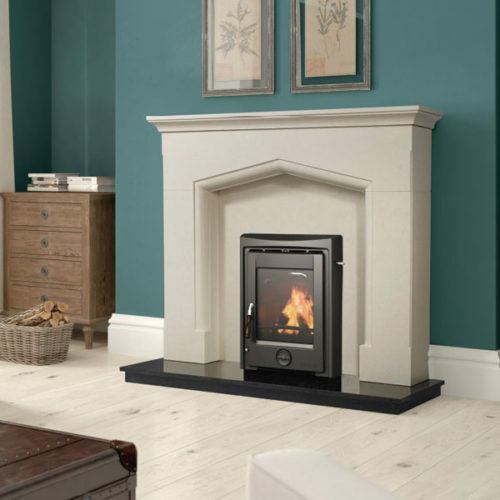 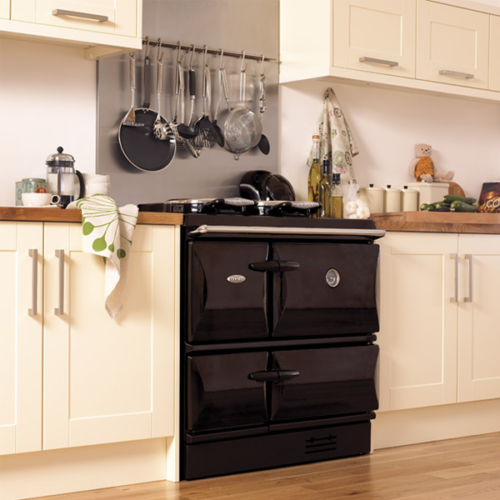 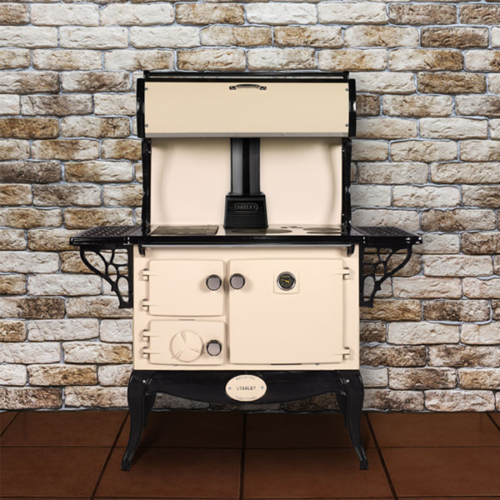 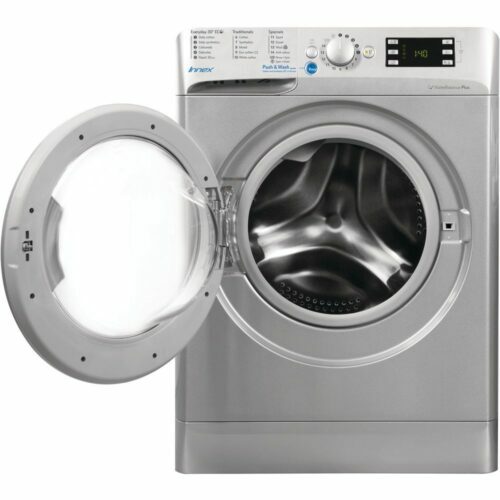 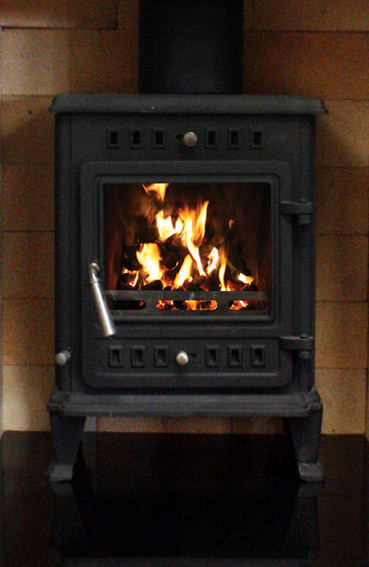 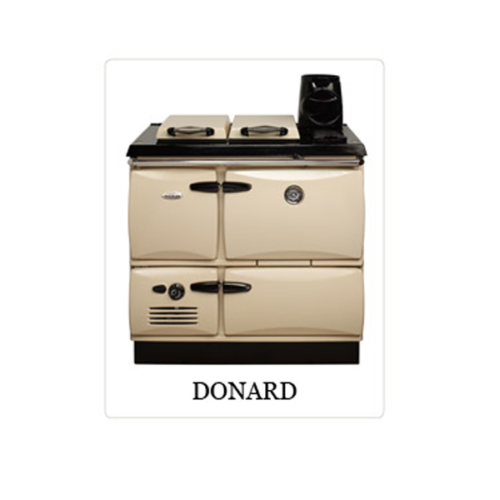 Our website contains a vast array of parts for the Stanley Stove and Cookers as well as the products themselves. 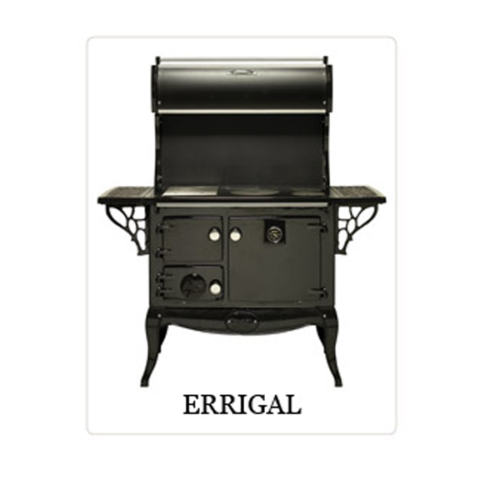 The Stanley Errigal Seno solid fuel cooker is one of the products that we stock here in Stoves Direct Ireland. The Stanley Errigal’s surface can be extended with optional side shelves giving you valuable working space. 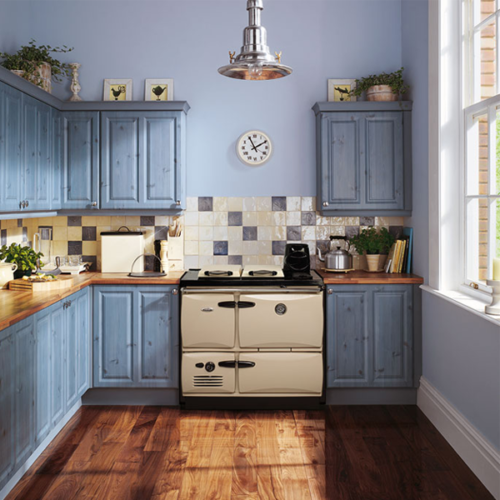 The overhead cupboard is also an option, providing you with additional storage space and adding to the Stanley Errigal’s characteristic country kitchen look.